The following list of sites are places where you can search or browse for royalty free images (some are completely free of charge) that you can put in your own videos, slideshows, or other project - commercially or noncommercially (read the description of the item you pick to see what needs to be done in terms of attribution). 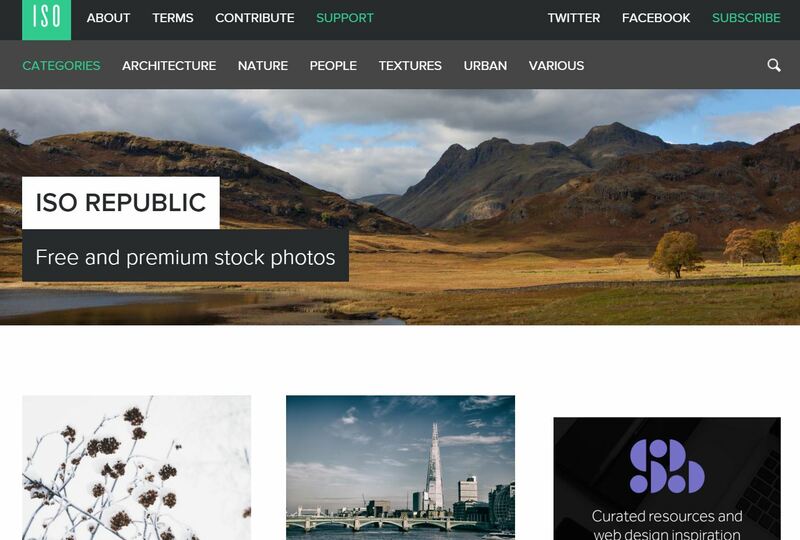 There are many, many, many sites that offer royalty free, CC0, or otherwise free to use images that we can put on our websites or other projects. The problem now becomes searching for what you're looking for from these different sources. If you find a site that has a style you like and you're a photographer, consider giving them your email so you can get sent a few photos every week as inspiration. Otherwise, just bookmark this page and refer back to it when you need a photo or some inspiration. 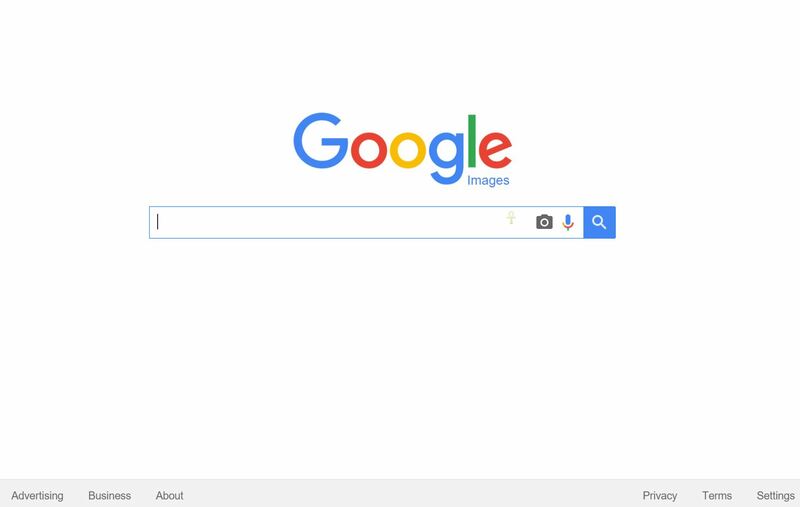 Google is the most popular and powerful search engine around, so why not search images and filter them to only ones that are marked Creative Commons or otherwise? 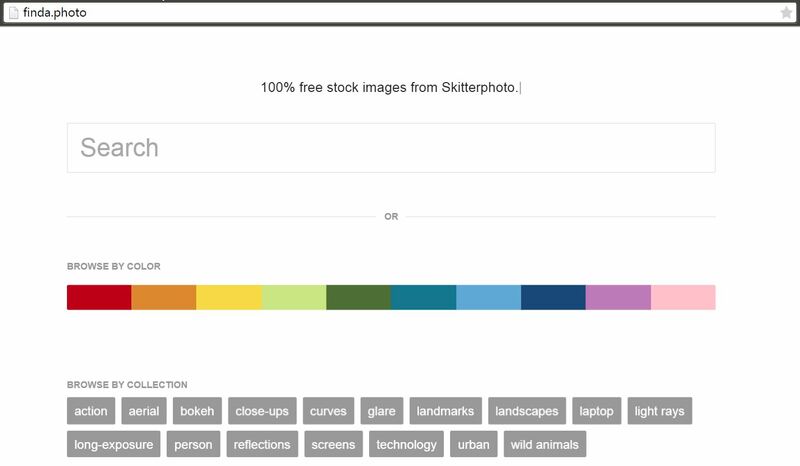 One of the largest image-sharing communities is Flickr, which lucky for us, allows its users to mark what sort of license / sharing they want to give to others. 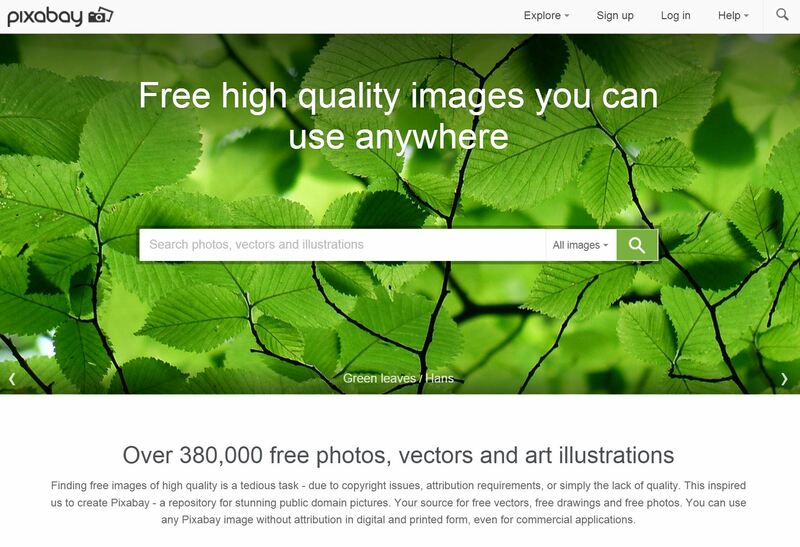 Pixabay is a clean search engine that results in some nice images you can use for anything - commercial or otherwise. There different sizes and meta data for each image (similar to Flickr). 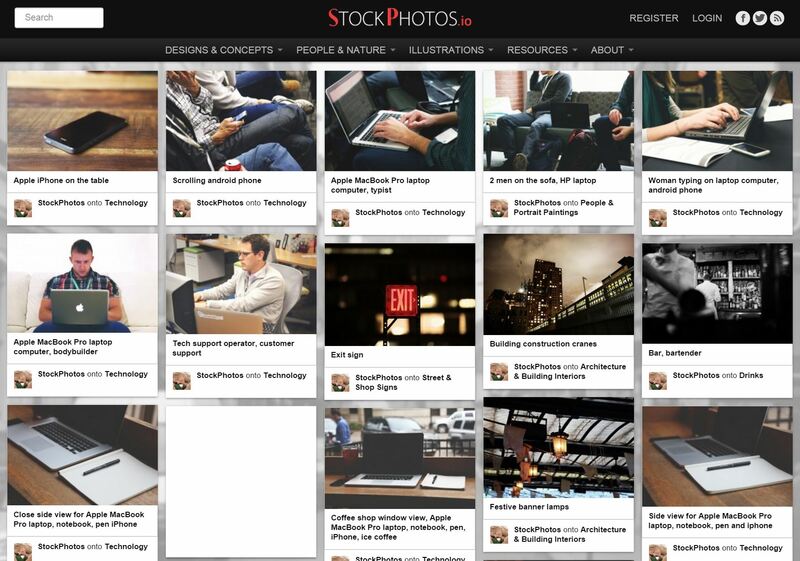 Stock photos also maintains a sleek design while offering a Pinterest-like user interface for you to browser the images. 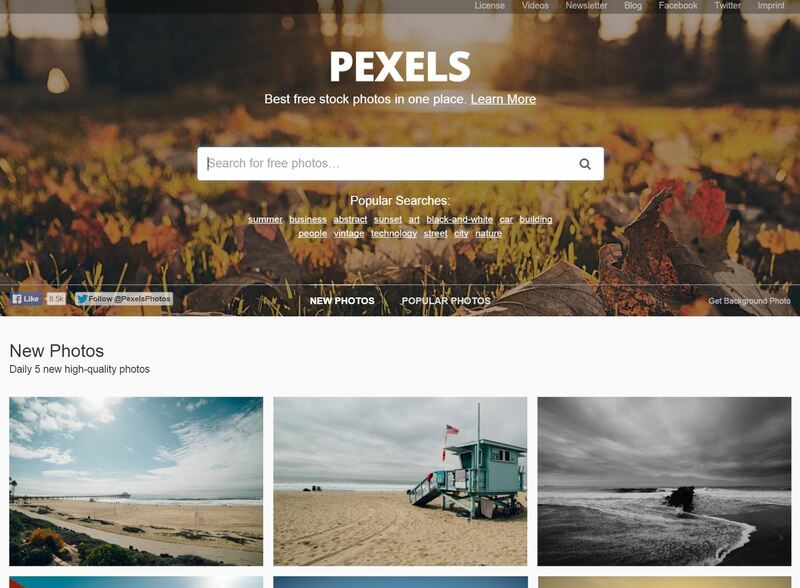 Pexels has some very high quality images that you can browse through or search for. 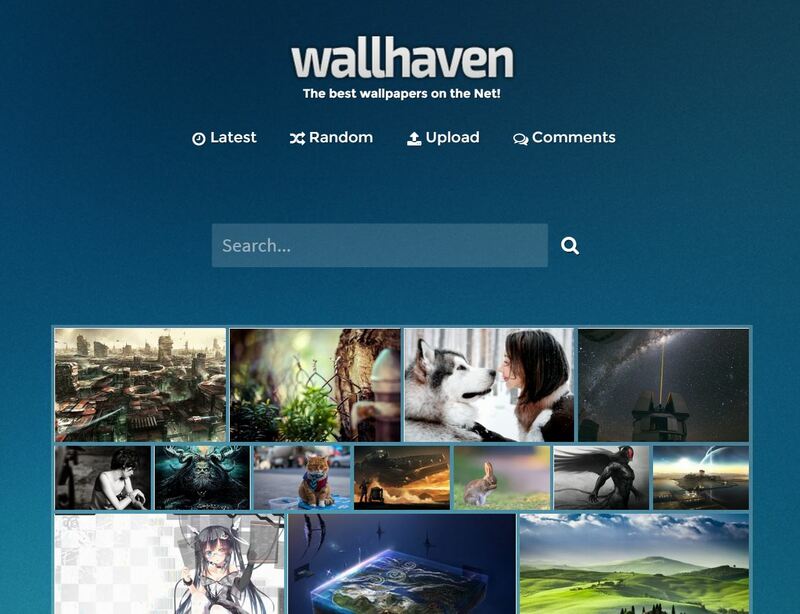 Wallhaven has some nice wallpaper-style images that you could use for different purposes. 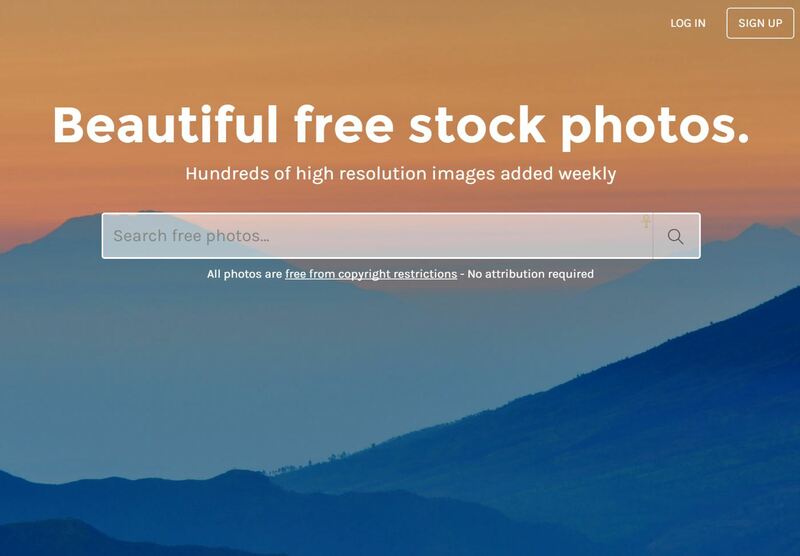 Stock Up curates 21 free stock photo websites all in one search engine that is constantly updated. 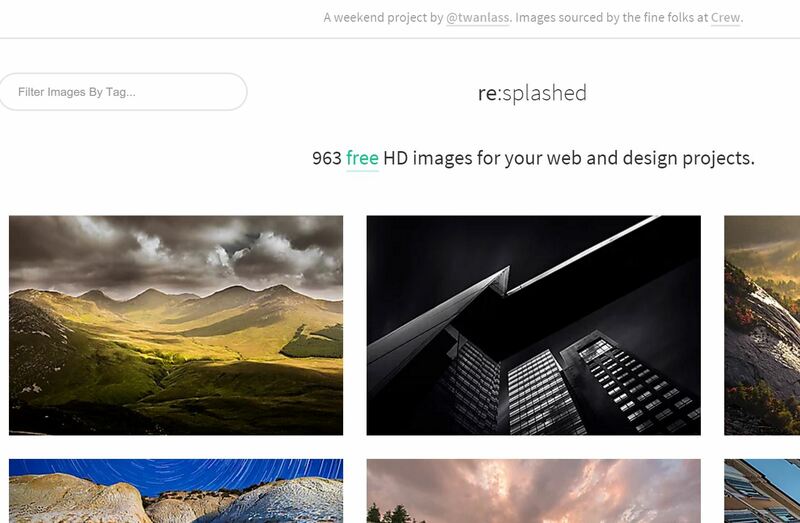 With perhaps the best domain name for finding images, finda.photo allows you to search free stock images “from them all” by color, category, source, or words. 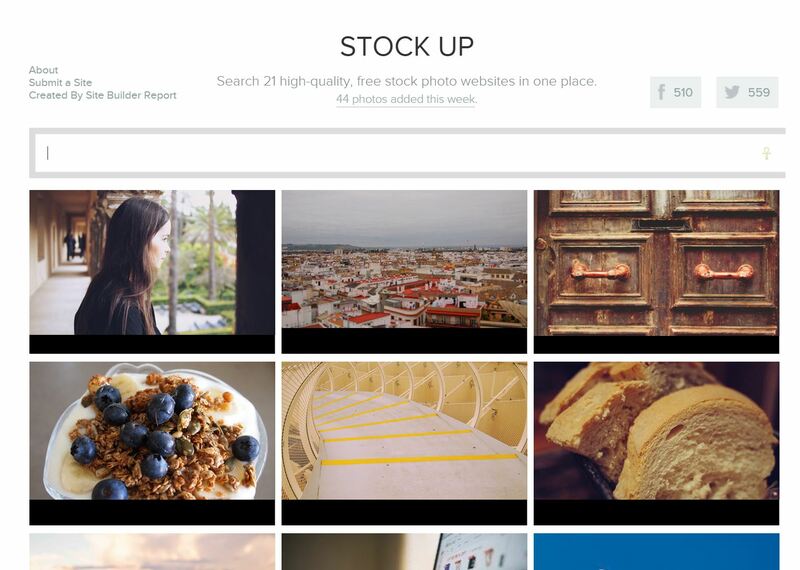 Stock Snap is another repository for high quality imagery that you can search specific keywords. All photos are free from copyright restrictions (no attribution required). 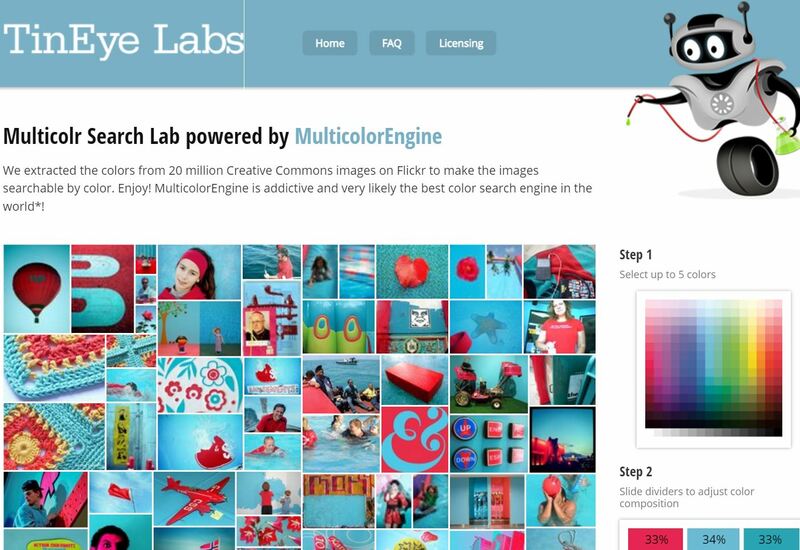 Multicolr is more of a fun project that lets you pick a few colors and it will automatically search 20 million Creative Commons photos on Flickr for the images that match your color pallet - amazing! 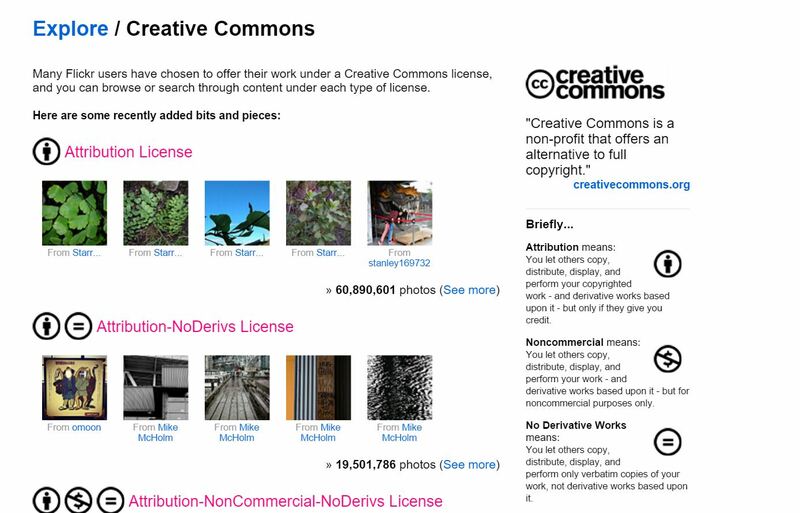 Creative Commons is merely a license for content in the digital age. 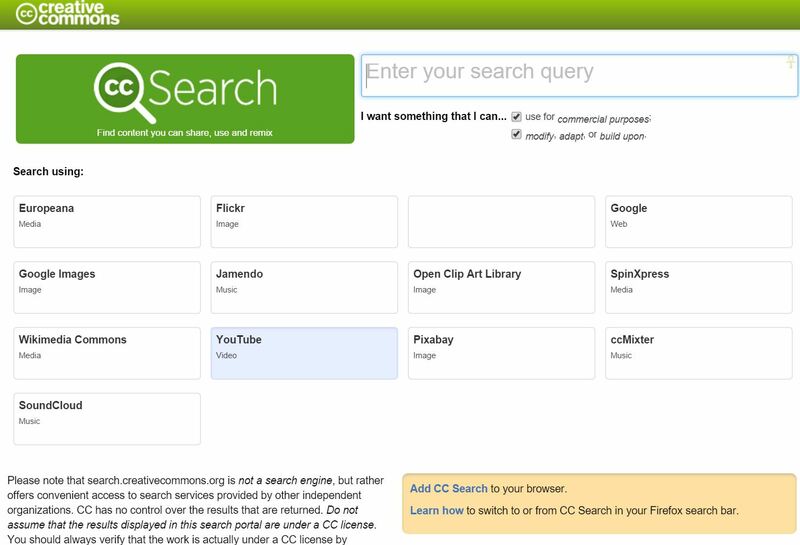 Their website has a function to search many popular sites like Flickr, Google Images, Youtube, and a few more sites for content that uses a CC license. 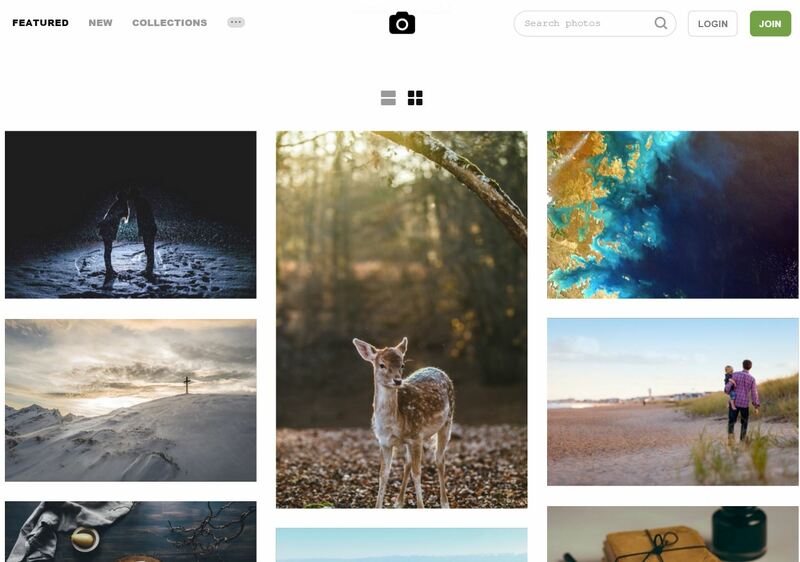 Unsplash has a repository of royalty free images that you can use, but also offers to send you 10 new ones every day if you make an account on their website. Gratisography is made by Ryan McGuire at Bells Design, so the quantity of photographs might not be as infinite as other sources, but the quality is excellent. 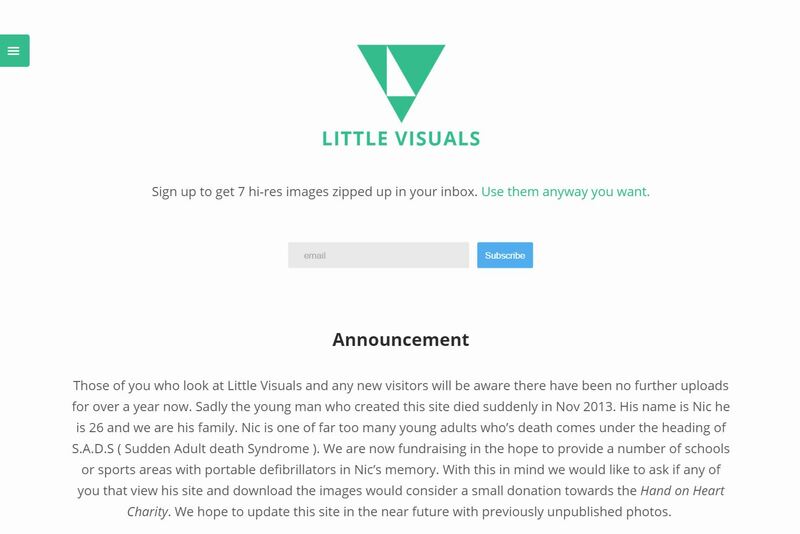 Little Visuals can deliver zipped photos to your email or you can search or browse through their previous weeks shots. 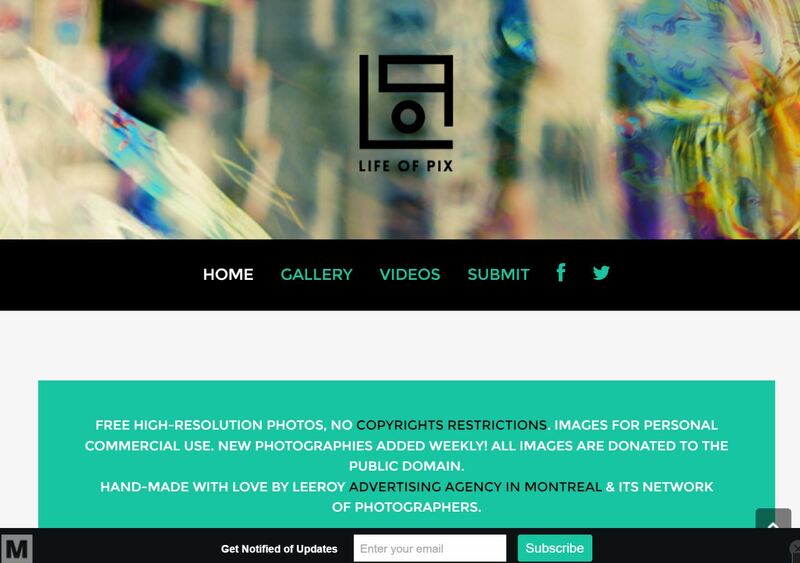 Life of Pix is another blog-roll style site that delivers new photographs that you can use, royalty free. Type: City, beach, animals, food, nature, etc. 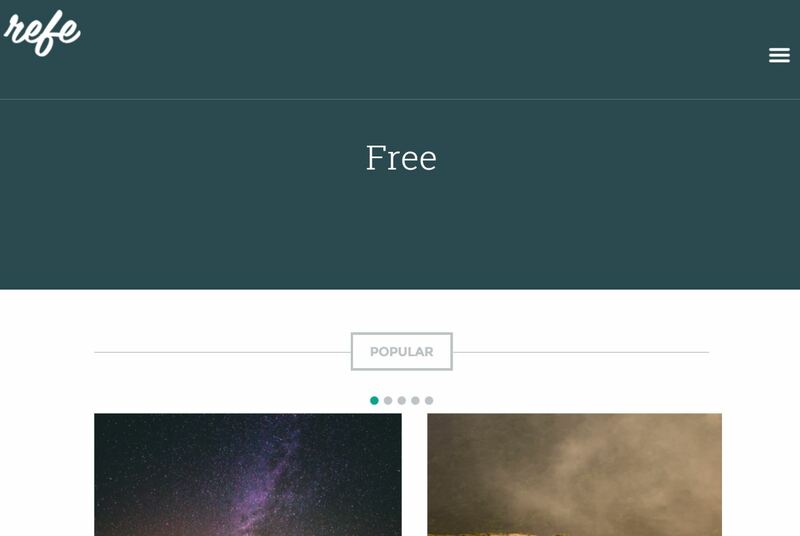 Picjumbo offers free photos for download, but if you want their whole collection in one go, you will have to pay for them. 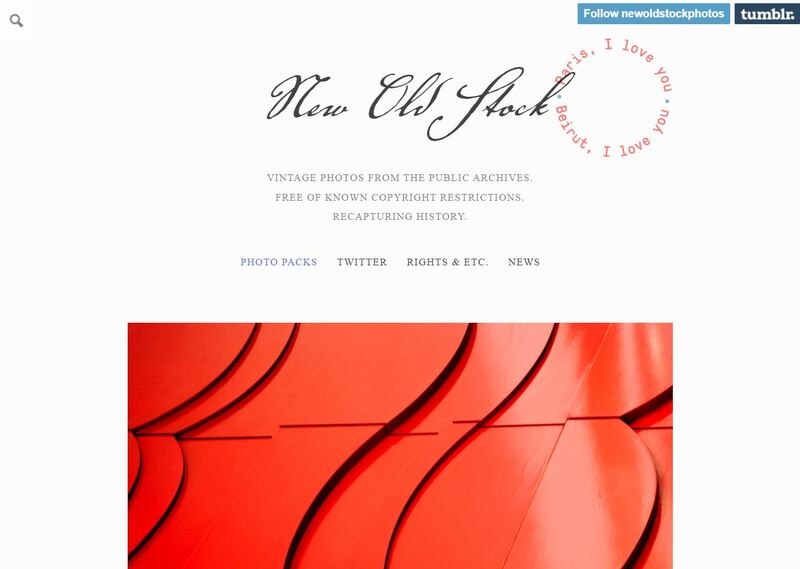 New Old Stock has vintage photos from the public archive that are free of known copyright restrictions, meaning you can use these images for your own projects. 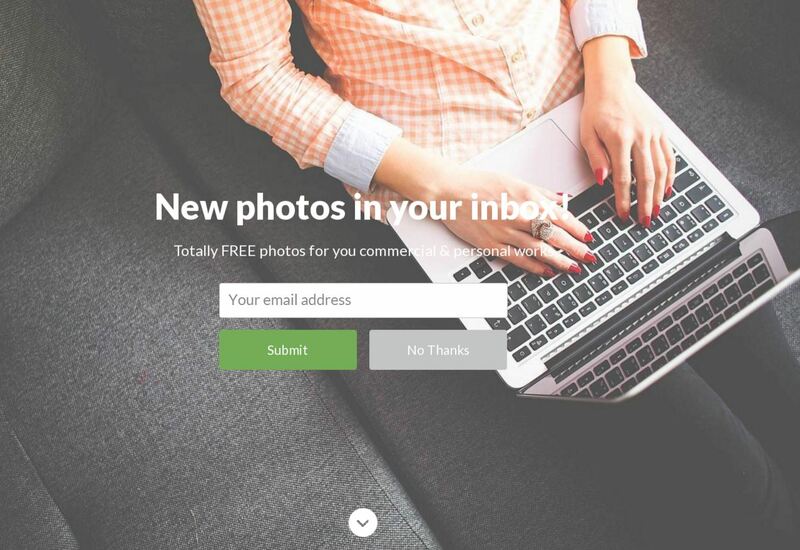 This Tumblr page has royalty free natural looking photos of people interactive with technology. 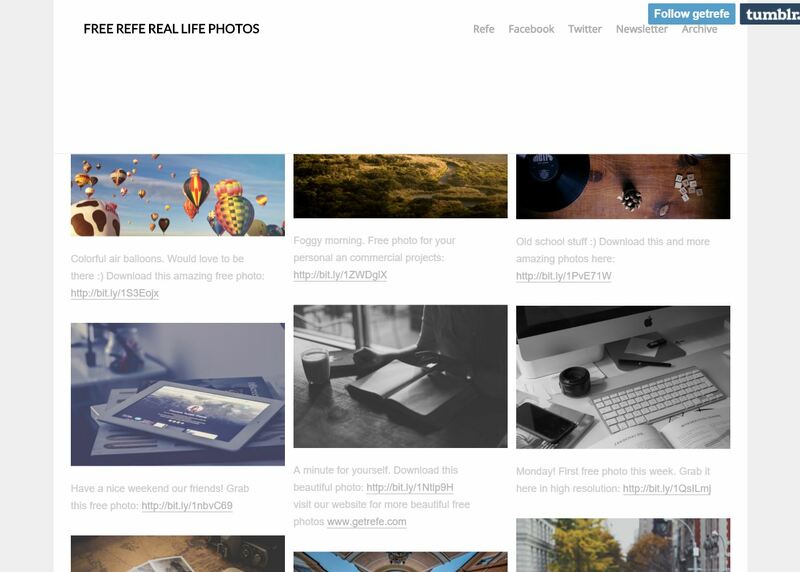 Get Refe offers images (some free, some paid) of people interactive with technology and other, natural looking images. 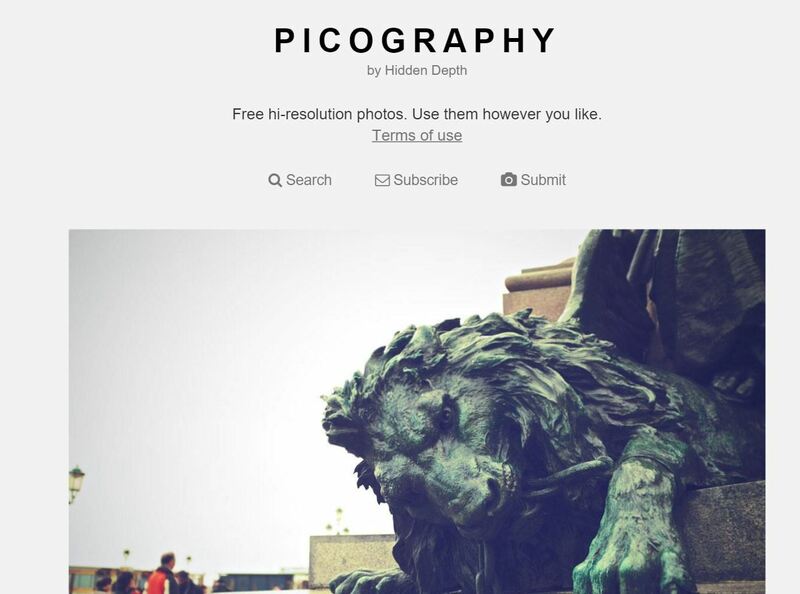 Picography shows artistic shots in the city that you can use however you like. Type: Art, graffiti, buildings, food, etc. 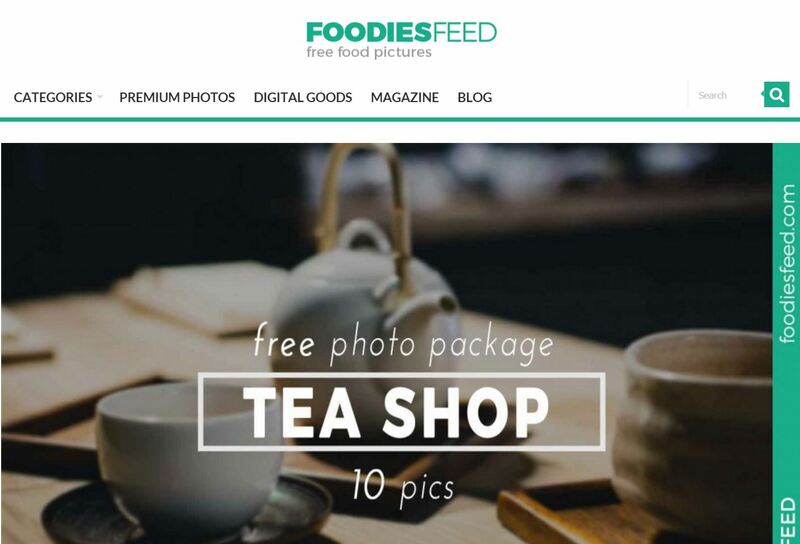 Foodies Feed is your one-stop shop for food photographs. Search by categories such as breakfast, pasta, meat & fish, healthy, drinks, etc. 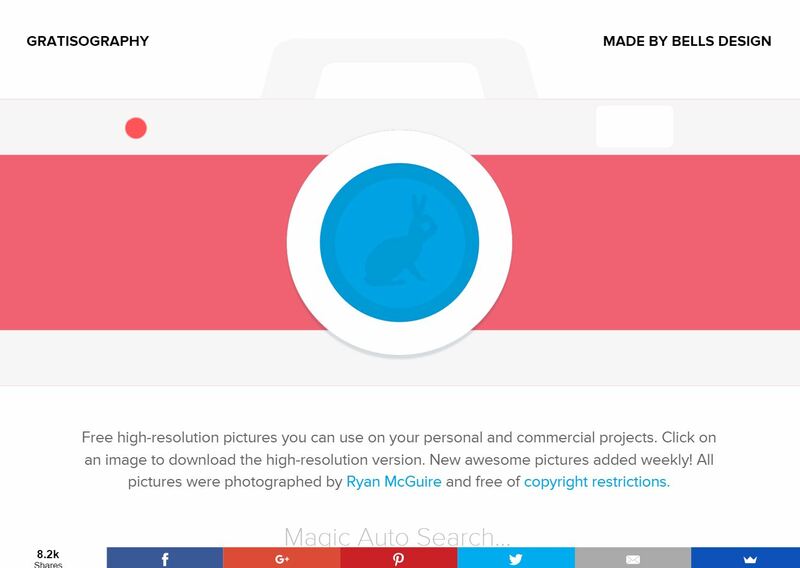 Magdeleine has free hand-picked images with easy to see CC licenses as you hover over the image you've selected (attribution, none, etc.). 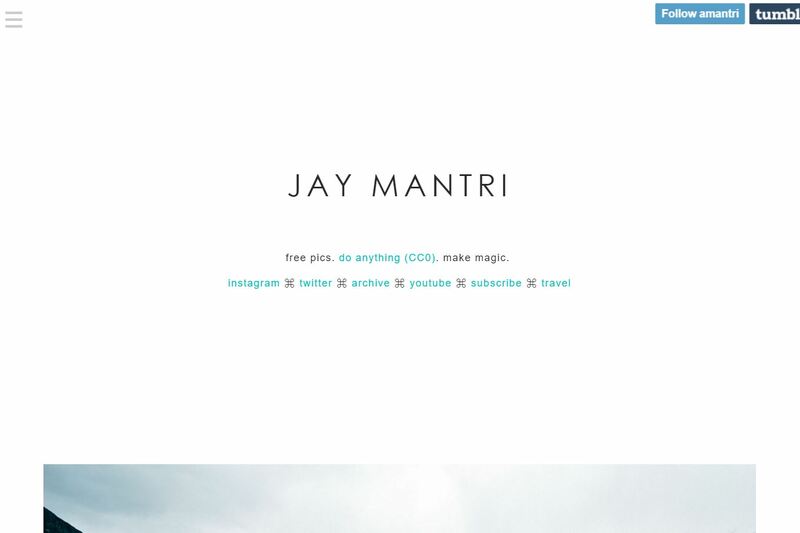 Jay Mantri wants us to “make magic” with these “free pics” on his Tumblr page. Don't let him down! Type: Landscapes, animals, food, buildings, etc. 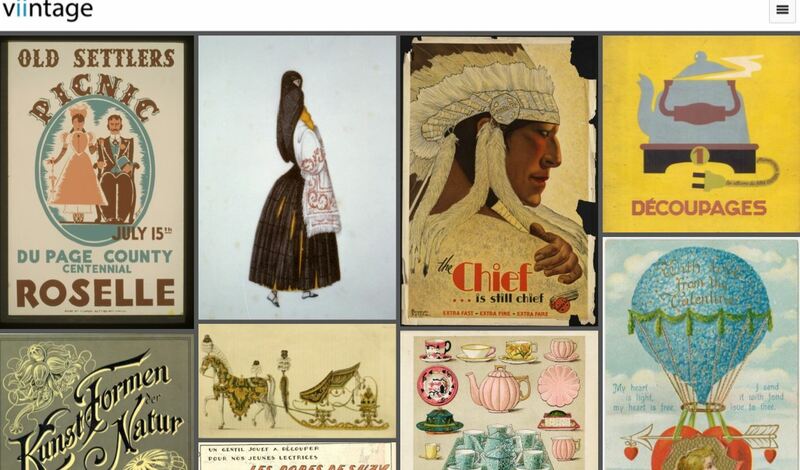 Viintage has some pretty neat vintage graphics that are in the public domain. Check them out, if nothing more than for inspiration. 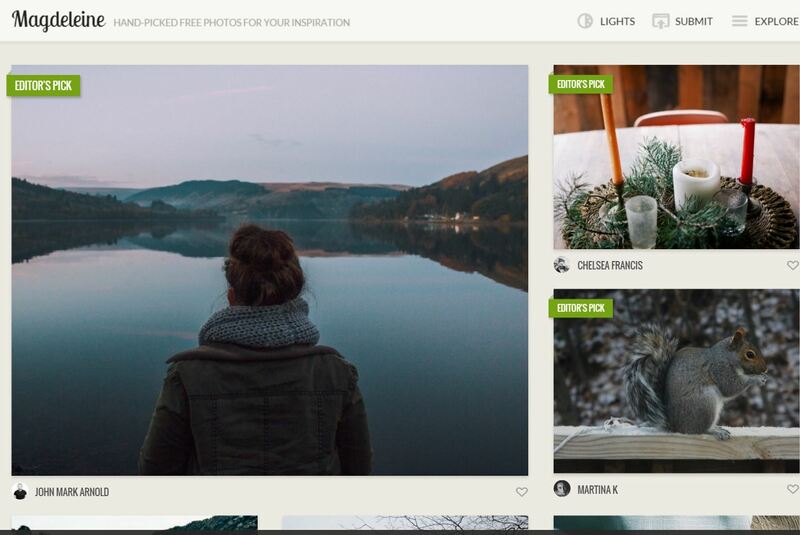 ISO Republic offers a premium subscription for their stock photos, but there are also free images, which is nice. 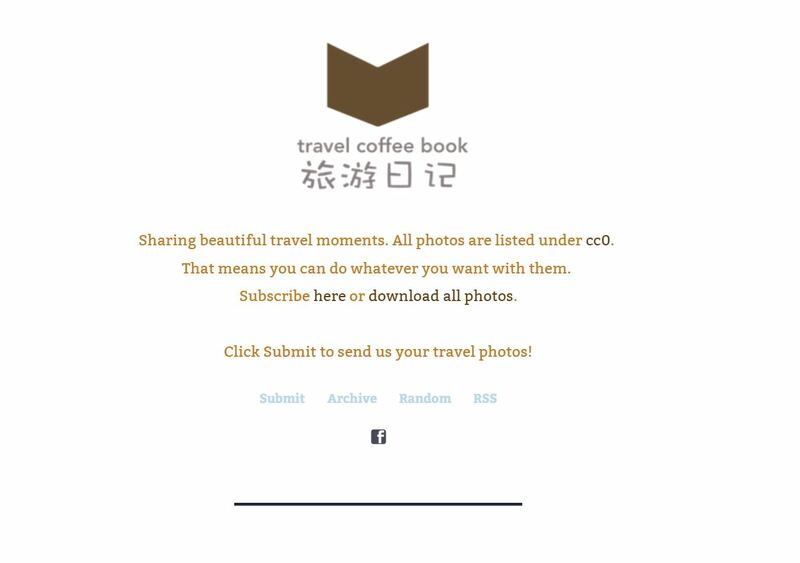 Travel Coffee Book has travel images from around the world that you can use for anything (CC0). Split Shire has some beautiful photos that you can use commercially. You can also download their entire collection for a price. Type: People, landscape, nature, etc. 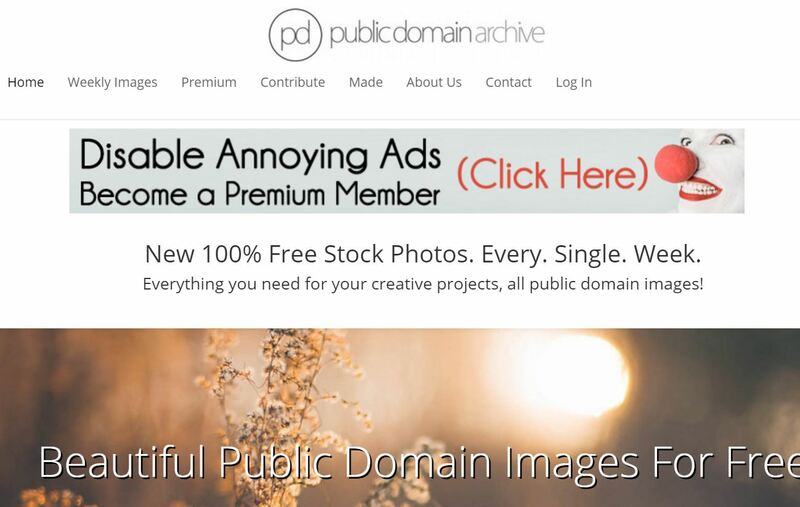 Public Domain Archive updates their site every week with new vintage and modern stock imagery that you're free to use. 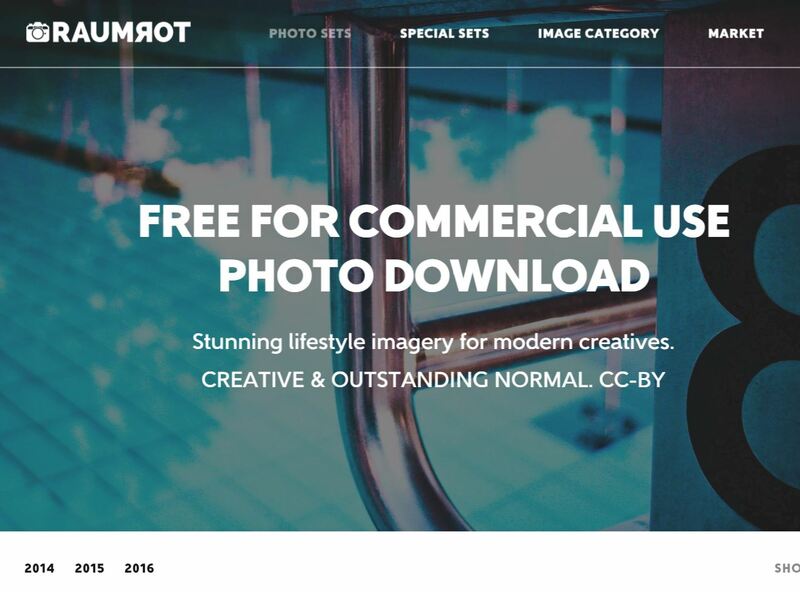 Raumrot has lifestyle images that look nice, as do most of the other sites listed on this page. 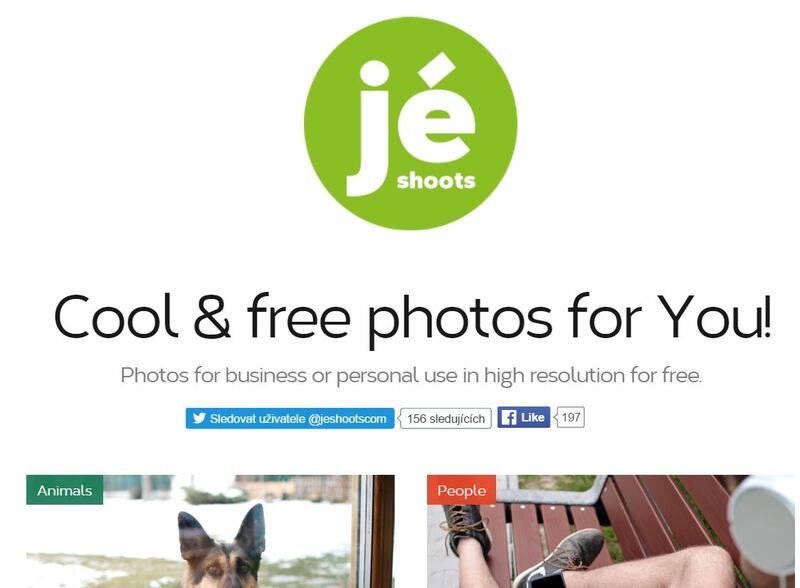 Jeshoots gives us some images of devices, people, food, and other categories that anyone can use, for free. 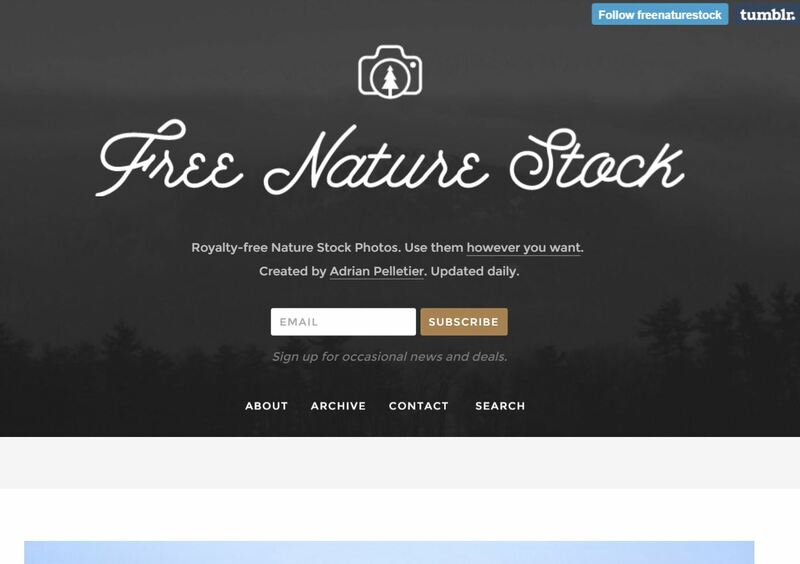 Free Nature Stock is another Tumblr page, but mostly oriented towards nature stock photos (who knew?!). 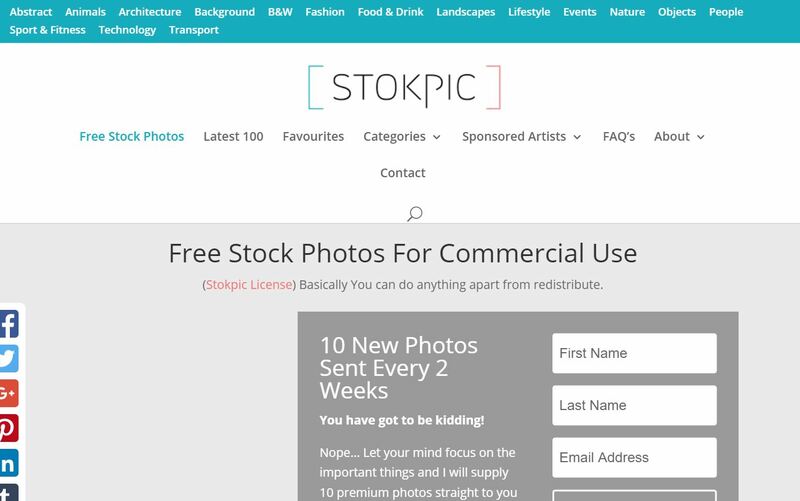 Stokpic sends its subscribers new photos each week or you can browse them based on their categories. Type: Abstract, animals, food, nature, etc. 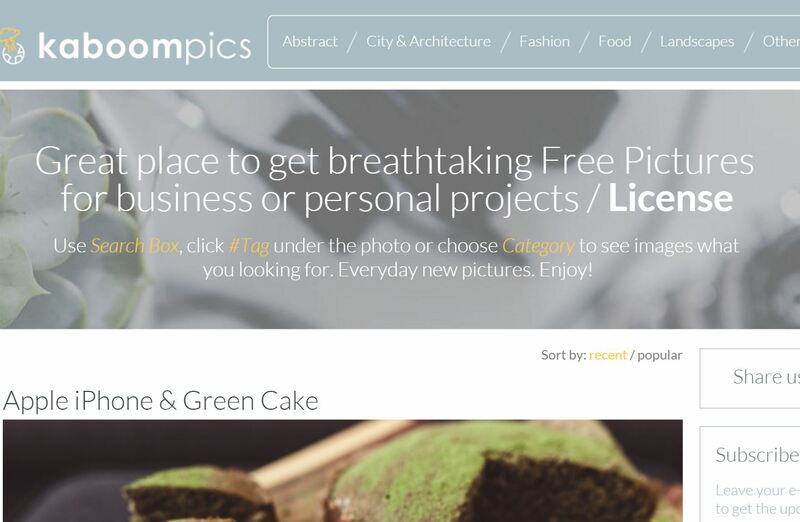 Kaboompics is yet another blogroll style site that has some free images that you can use. Who needs a camera, anyway? 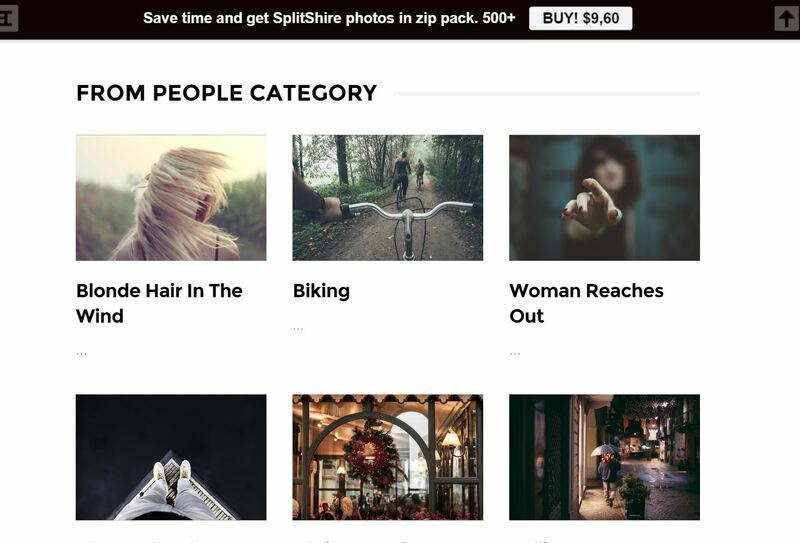 Resplashed has hundreds of images you can filter through with their search engine. Type: Landscape, city, nature, animals, etc. 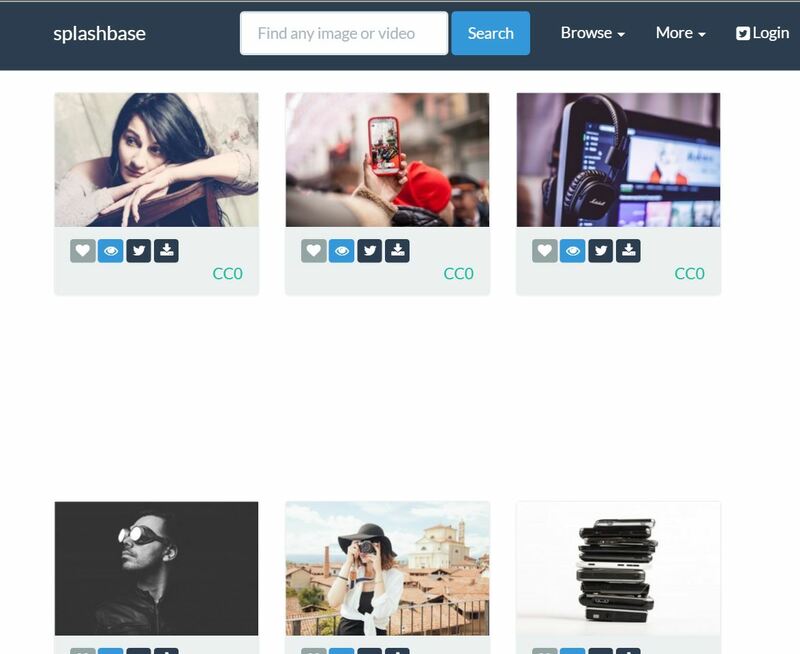 Splashbase is another searchable index of images (and videos) that you can download and use in your project. 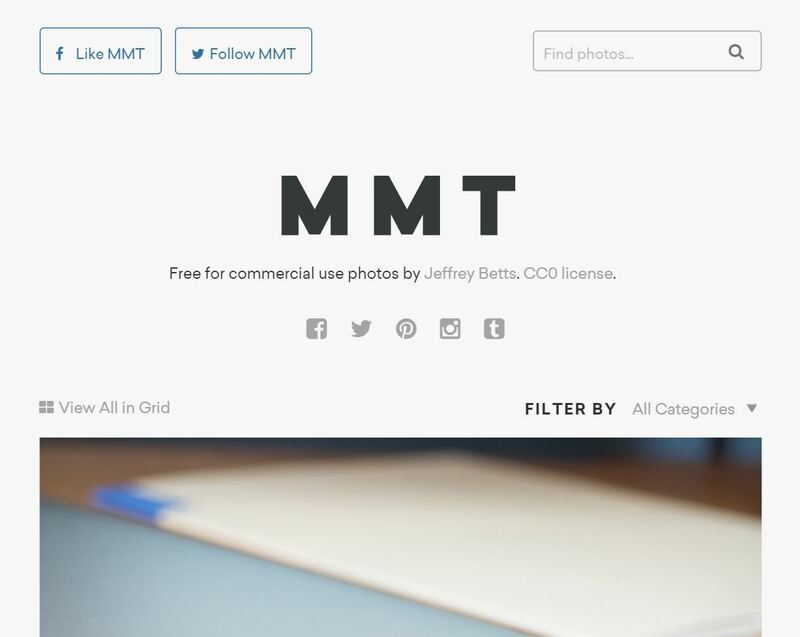 MMT, created by Jeffrey Betts, offers his photos under the CC0 license. Type: Buildings, nature, food, etc. 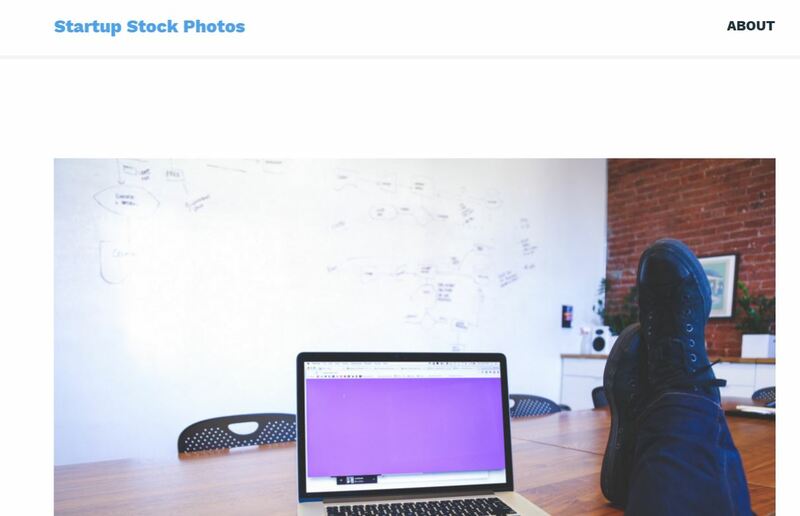 Startup Stock Photos has the images you need to make your fake startup. Need a developer writing on a macbook while drinking coffee or someone writing on a whiteboard? This is the site for you. 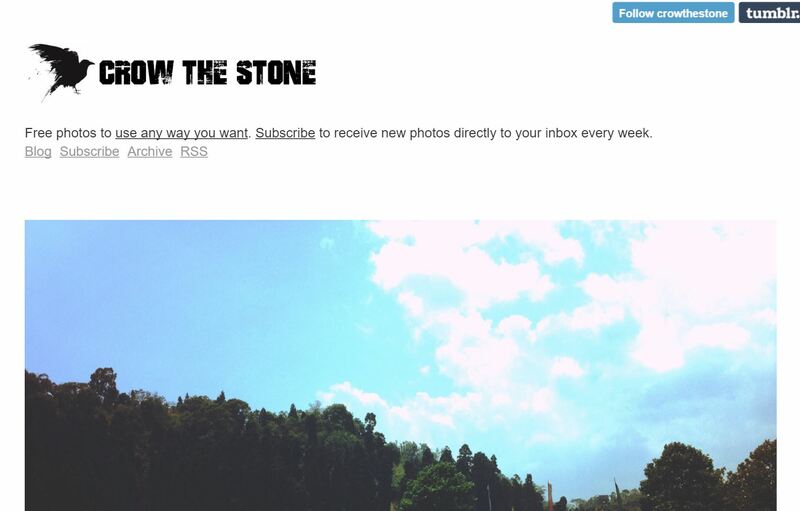 Crow the Stone is a Tumblr blog that gives you some nice imagery that you can use however you wish. Type: Nature, animals, plants, etc. 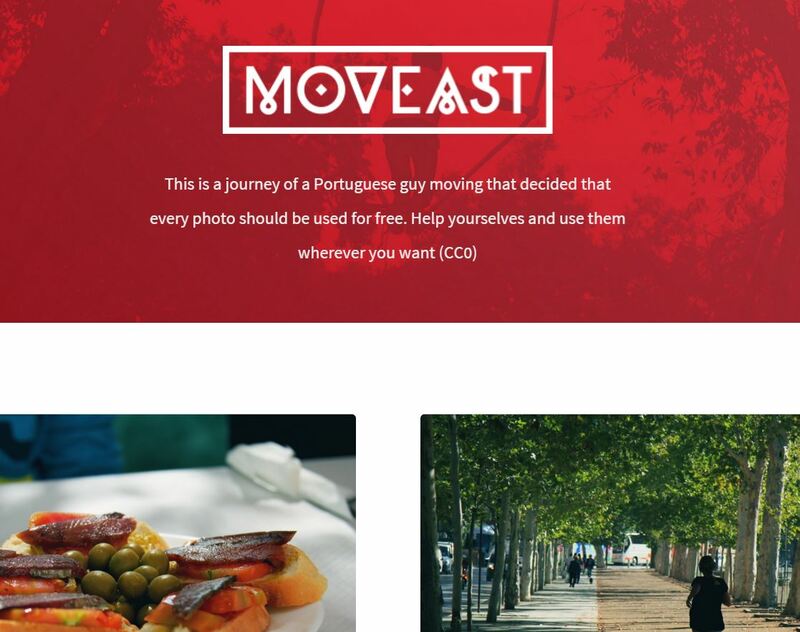 Moveast is a travel blog of a Portuguese man moving who thinks every photo should be free. Interesting! 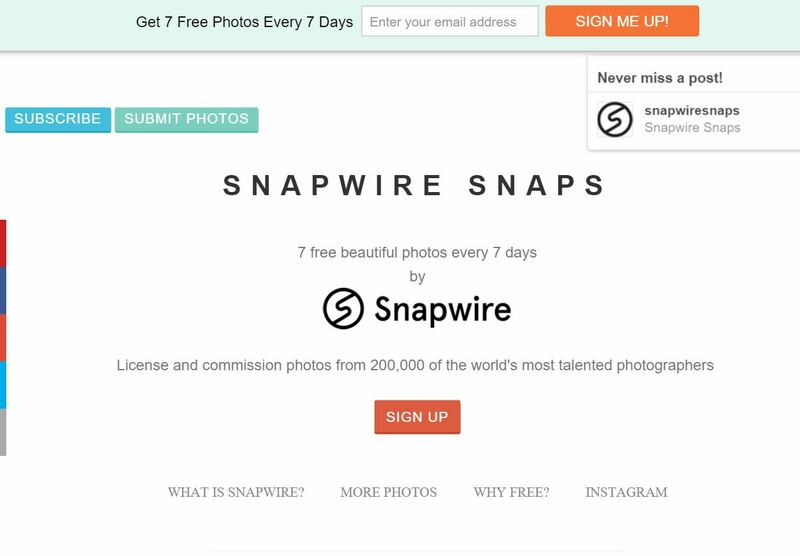 Snapwire Snaps is another blog that gives you a few new photos every week via email or you can simply browse through the site to see some cool images taken by some professional photographers. Type: People, objects, animals, city, etc. 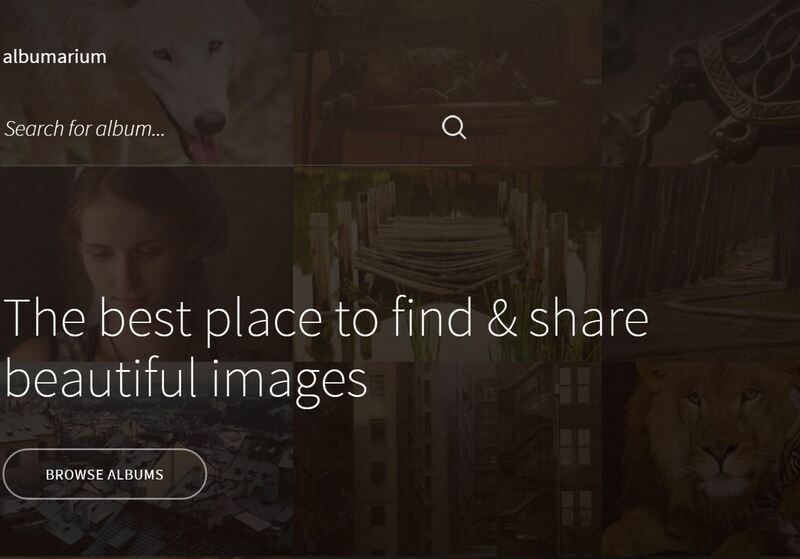 Albumarium lets you browse their albums or search for specifics. I love their website - beautiful and easy to use! 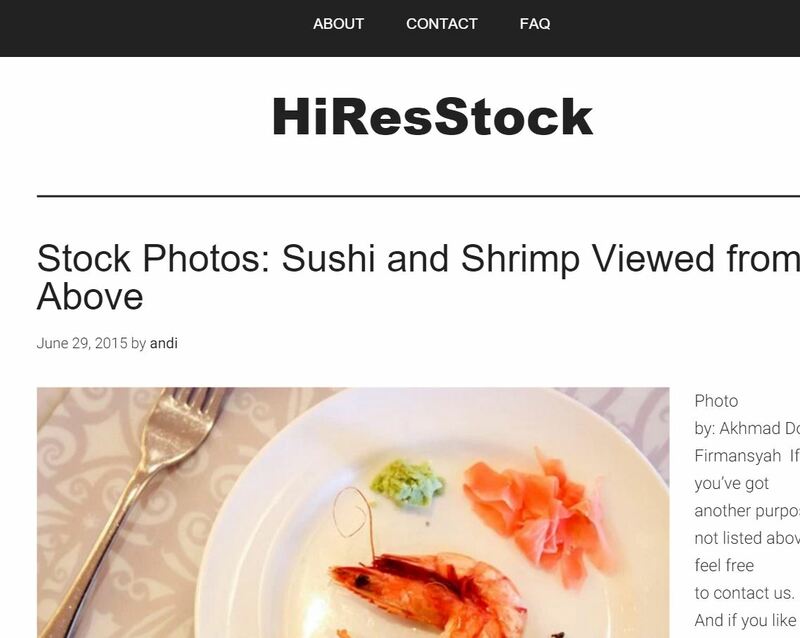 HiResStock has many different categories that you can browse through, blogroll style. 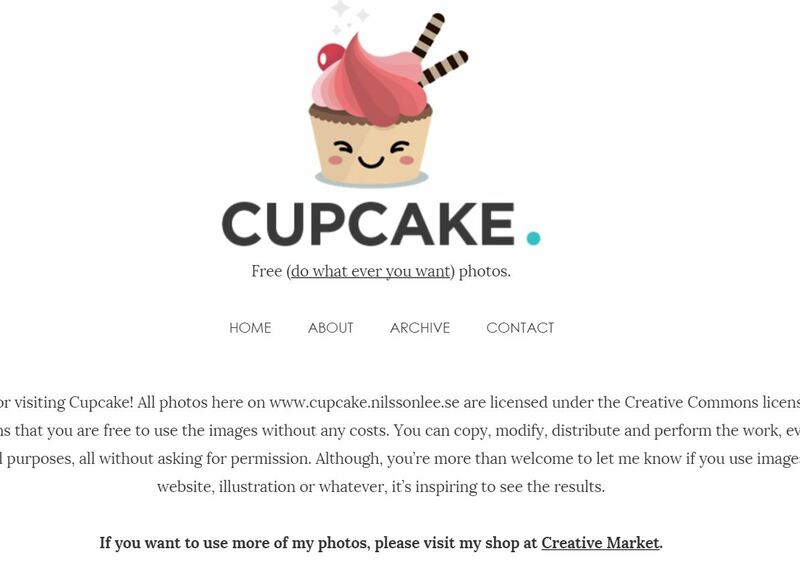 Cupcake has photos taken by Jonas Wimmerström who puts up some photos with a CC0 license so we're all free to use them how we like.